Our optometrists in Winnipeg, MB take the time to explain the results of your eye exam, describe your options and listen to your eye care needs. Because maintaining good eye health is an ongoing partnership, we encourage you to ask questions and share your health information, which could be vital to monitoring, diagnosing and treating potential vision problems. 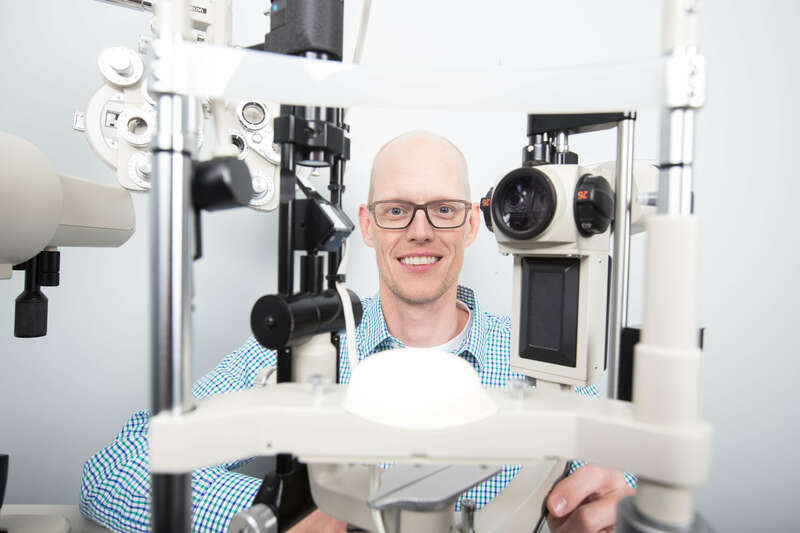 A Winnipeg native, Dr. Luke Small graduated from the University of California Berkeley School of Optometry in 2000. Dr. Small received both a bachelors degree in Vision Science and his Doctorate of Optometry (OD) from Berkeley. Dr. Small’s clinical internships included studying at the Beijing Medical University in China, the Vandenberg Air Force Base in California, and at LaserVue Eye Associates in Orlando, Florida. Upon graduation from Berkeley, he and his wife (Dr. Gina Mistretta Small, OD) returned to Canada for two years where they practiced at Armstrong and Small Eye Care Centre with Dr. Rod Small until 2002. For the next five years, Dr. Small and his family moved to his wife’s hometown of Santa Barbara, California. While in Santa Barbara, Dr. Small served as the president of the Tri-County Optometric Association (a chapter of the California Optometric Association) and gained valuable experience working in numerous different modes of optometric practices including private, corporate, refractive surgery and hospital-based optometry. Dr. Small’s earlier education saw him graduating from the French Immersion program at College Jeanne Sauvé in 1991 where he was valedictorian. Dr. Small received his BS in Environmental Science from Texas Christian University in 1995 where he had received a four-year swimming scholarship in Fort Worth, Texas. 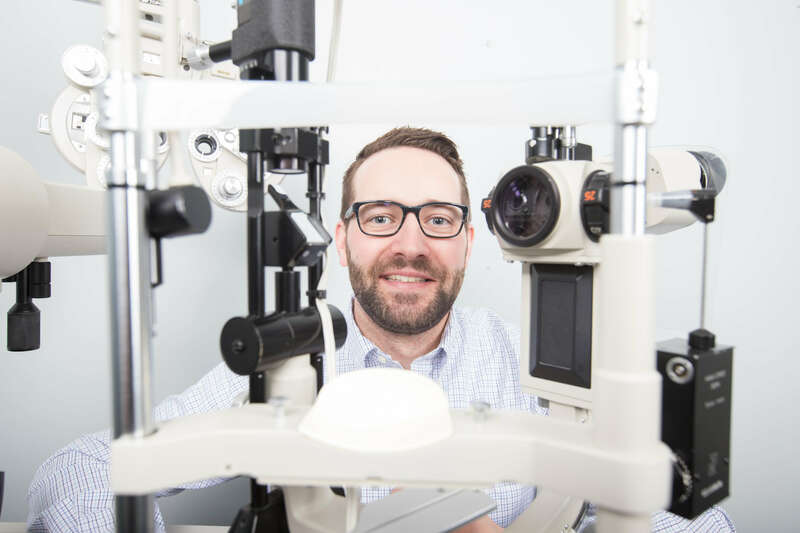 It was in 2007 that he and his wife made the decision to come back to Winnipeg and take over his father’s practice and continue the nearly 100 years of optometric service that Armstrong and Small Eye Care Center has provided to the Winnipeg community. Dr. Small is a third generation optometrist. Between he and his wife, they have 11 family members who are all optometrists. Dr. Small has also been closely involved with the Volunteer Optometric Services to Humanity (VOSH) who bring glasses and eye care to those in need around the world. To date, Dr. Small has been involved with trips to Peru, Philippines, Ukraine, and Baja Mexico. In 2012, Dr. Small was voted ‘Optometrist of the Year’ by his fellow Manitoba Optometrists for his volunteer work with Canadian National Institute for the Blind (CNIB), Siloam Mission, and the Manitoba Association of Optometrists (MAO). At the CNIB, he is on the provincial board and has recently been added to the national Programs & Services Committee as well as chairing the same committee at the provincial level. At Siloam Mission, he was an integral part of creating an Optometric clinic within the Saul Sair Health Centre, the first of its kind ever in a homeless shelter. 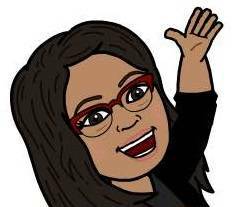 Within the MAO, Dr. Small is on the Public Relations and Communications committee as well as the provincial liaison to the CNIB. 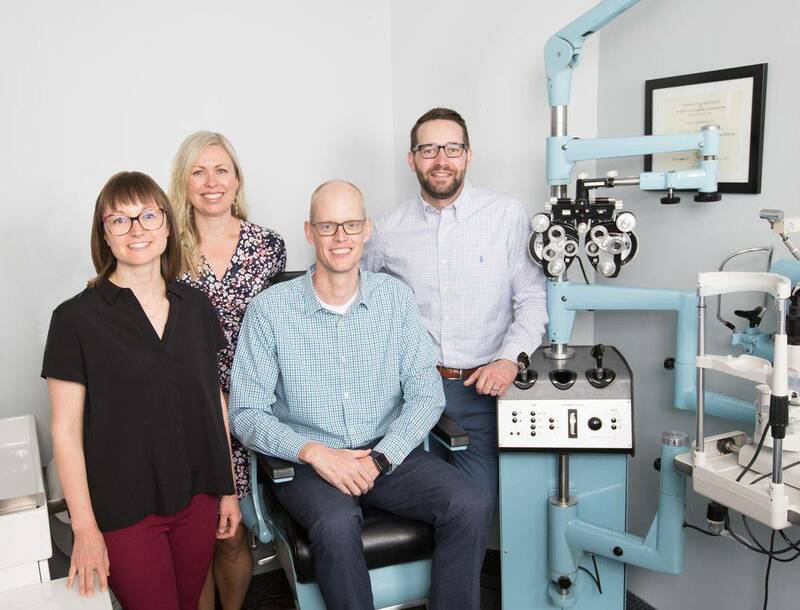 Currently Dr. Small is a member of the Optomize and Jump Start Faculty, a group of dry eye specialists from across Canada who are working with Allergan to train other optometrists on how to treat and manage dry eye. Dr. Small currently enjoys surfing (which is particularly difficult to accomplish in Winnipeg), adventure racing, soccer and his first love, hockey (his sister, Sami Jo, is a 3-time Olympian with the Canadian National Women’s Team) and spending time with his kids. He and Dr. Mistretta Small have two children, Annika and Sebastian. Dr. Gina Small is a transplant to Winnipeg. Born and raised in California, she graduated from the University of California, Berkeley School of Optometry in 2000 with a Doctorate of Optometry degree (O.D.). 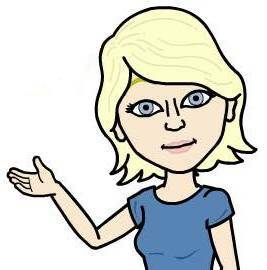 She also has a Bachelor of Arts degree (B.A.) in Psychology and a Bachelor of Science (B.Sc.) degree in Vision Science from U.C. Berkeley. Dr. Small’s training included externships at Denver Optometric Center in Denver, Colorado, Vandenberg Air Force Base in California, and LaserVue Eye Associates in Orlando, Florida. Dr. Gina Small, like her husband Luke, also comes from a family of Optometrists, including her grandfather Dr. Charles Seger who was President of the American Optometric Association from 1965 to 1966. After graduation from Optometry school in 2000, Dr. Small practiced at Armstrong & Small with her husband Dr. Luke Small and her father-in-law Dr. Rod Small for two years. In 2002 Drs. Gina & Luke Small moved to California where they practiced in a variety of clinical settings. Dr. Gina Small particularly enjoyed working in an Ophthalmology Clinic in Santa Barbara and gaining experience with specialized contact lens fittings for keratoconus and post-corneal graft patients. Dr. Small is happy to be living in Winnipeg again (believe it or not!) and to be a part of this almost 100 year-old family practice. She works part-time now at the office and keeps busy the rest of the time with her two children Annika & Sebastian. Dr. Matthew Lepage was born and raised in Brandon, MB. He completed his Bachelor of Science degree from Brandon University in 2009. He then attended Indiana University where he obtained his Doctorate of Optometry degree in 2013. During Optometry school, Dr. Lepage was the Vice-President of the Optometric Student Association, and was inducted into the Gold Key Optometric Honour Society. Throughout optometry school, Dr. Lepage trained at a VA Health center in West Virginia, at an inner-city eye clinic in Indianapolis, at a full-scope practice in Chicago, and on a volunteer mission trip to Guanajuato, Mexico. This provided valuable experience in many different practice settings, as well as experience working with people from all walks of life. Dr. Lepage practices full-scope optometry, but particularly enjoys the potential challenge (and joy!) of pediatric eye exams, as well as ocular disease co-management. Since graduation, Dr. Lepage has practiced in rural Manitoba, but has recently moved to Winnipeg with his wife (who is also an optometrist) and their yellow lab “Keeler”. When not practicing optometry, Dr. Lepage tries to spend as much time outdoors as he can – whether that is on the golf course, fishing, hunting, at the lake, or taking Keeler to the park. 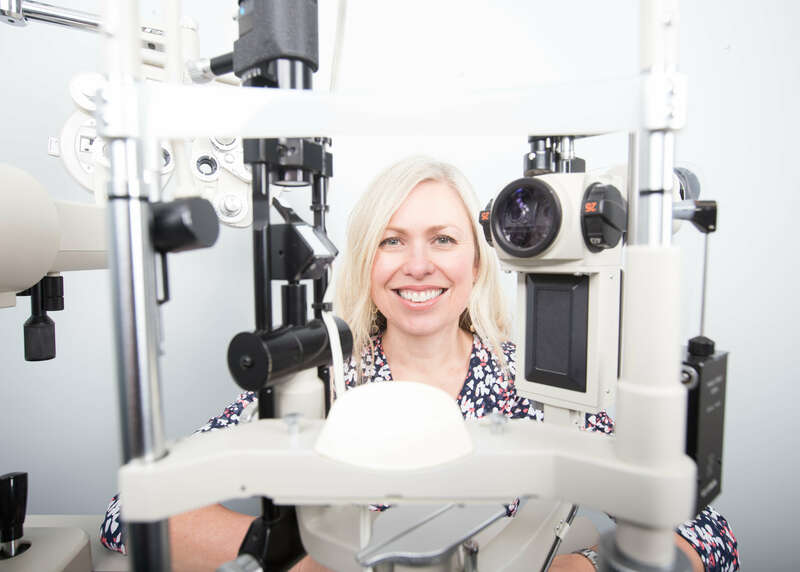 Dr. Jocelyn Radawiec graduated from the University of Waterloo School of Optometry in 2003 on the Dean’s Honour List. While in optometry school, she spent time in Mexico providing charity eye care to the residents who previously didn’t have access to any eye care services. 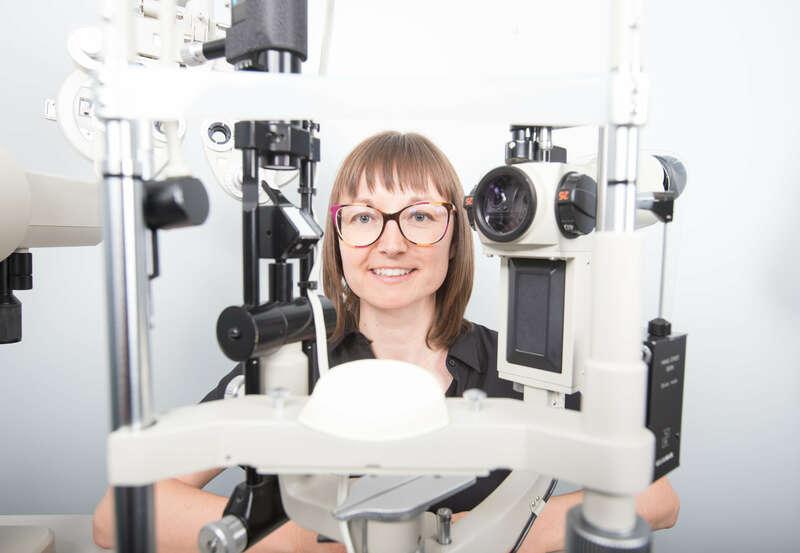 Since graduating, she has been actively involved in the Manitoba Association of Optometrists’ Children’s Vision Committee, whose mandate is to educate the public about the importance of eye exams for young children. Dr. Radawiec joined the Armstrong & Small team in 2018 after practising for 15 years in Manitoba (14 years in Winnipeg and one year in Brandon). She has a particular interest in children’s vision but is happy to see patients of any age. When she’s not working, she enjoys spending time with her husband and her twin sons. 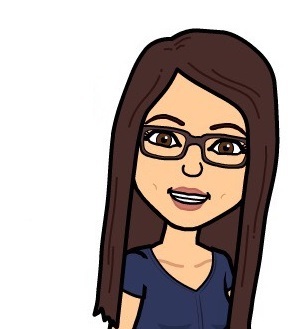 Allyn is a crucial part of our sales staff that started out as a receptionist and recently graduated at the top of her optician course in Winnipeg. She will take the time to educate our patients so that they are receiving the best optical option for all of their vision needs. Our longest standing team member, Susie joined Armstrong & Small in 1998. She served as our office manager for a number of years before taking maternity leave. 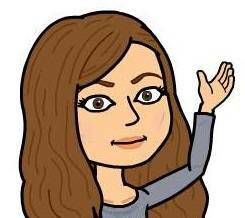 She has returned to us part time and is currently working in sales and reception. She is our go-to person when there is a question on how “we used to do things”. Her experience within our clinic in invaluable and is another key member of our sales team. Need someone who speaks Portugese? Susie is your person! 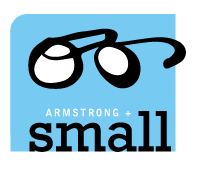 Darlene joined Armstrong & Small Eye Care Centre in 2013. She quickly made herself our recall and appointment reminder expert, but her main function is as one of our diagnostic technicians who perform the pre-testing duties for our doctors. Darlene is a great people person who makes anyone of any age feel comfortable and at home in our clinic. Chelsey also started with us in 2013 and is the other key to diagnositic technician team which uses our advanced technology instruments to perform the pre-tests for our doctors. Chelsey is also our resident computer expert. 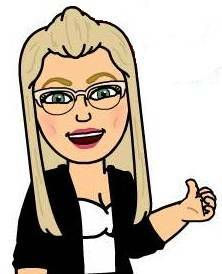 When we have any problems with our numerous software, networks or equipment she is our link to our IT people. She currently does the majority of our visual field testing and OCT analysis. If Armstrong and Small had a football team, Rachel would be our safety. We can pretty much throw her into any of our positions and she will do it with a smile. Rachel has been working for us part time since 2008 and currently works in our reception area and as our diagnostic technician during our evening hours. 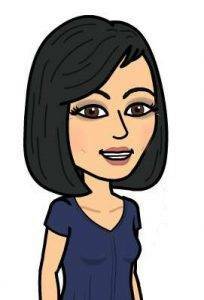 Amanda is the first smiling face to greet you as you come into our clinic. 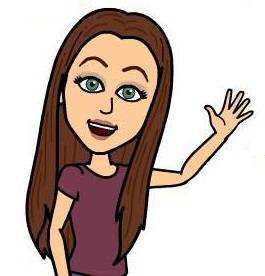 Her background in retail sales and customer services has served her well and she has been an excellent addition to our team. She can often be found answering phones and checking patients in and out of our clinic. Her friendly personality helps to give our clinic a great first and last impression to all of our patients. Corrina joined us in 2016 and has been quick to pick up the ins and outs of Armstrong & Small. 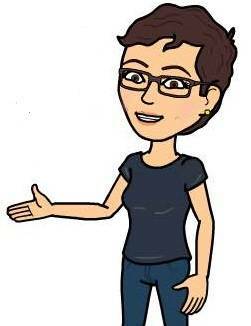 If you come into our office, you might see Corrina in the pre-test room getting eye exams started, helping patients find their new favourite glasses, or perhaps repairing their old ones.